A while back, I saw a wreath on Create Craft Love that I absolutely adored. 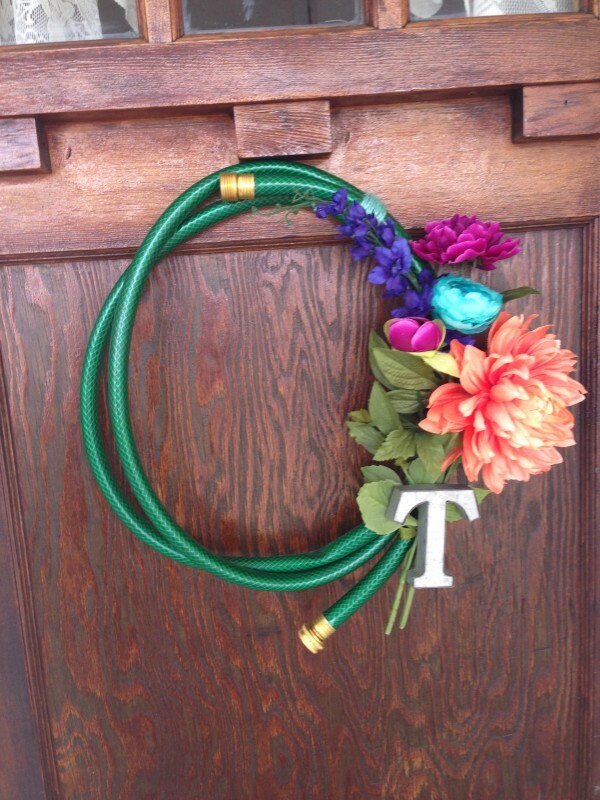 It was a fun spring wreath made from a garden hose. So, I thought I would give making one of these a try. Of course, I managed not to rememeber to print off a list of the things I needed when I went to the store, so my version uses a shorter 8-foot hose, instead of the 15-foot called for. But then again, all Target had at the time was the 8-foot connector hoses, and 50-foot reel hoses. 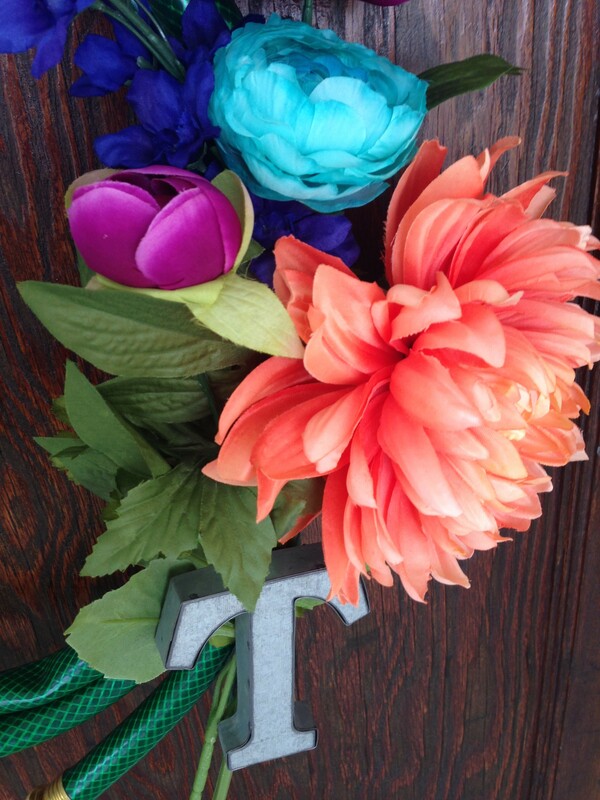 My version incorporates some bright and colorful floral stems (which I picked up at Micheal’s during a 40% off sale) and a tin letter “T” for Turner. I absolutely love how it looks on my front door. I just need to get rid of the storm door, so that it can be seen better from the road. 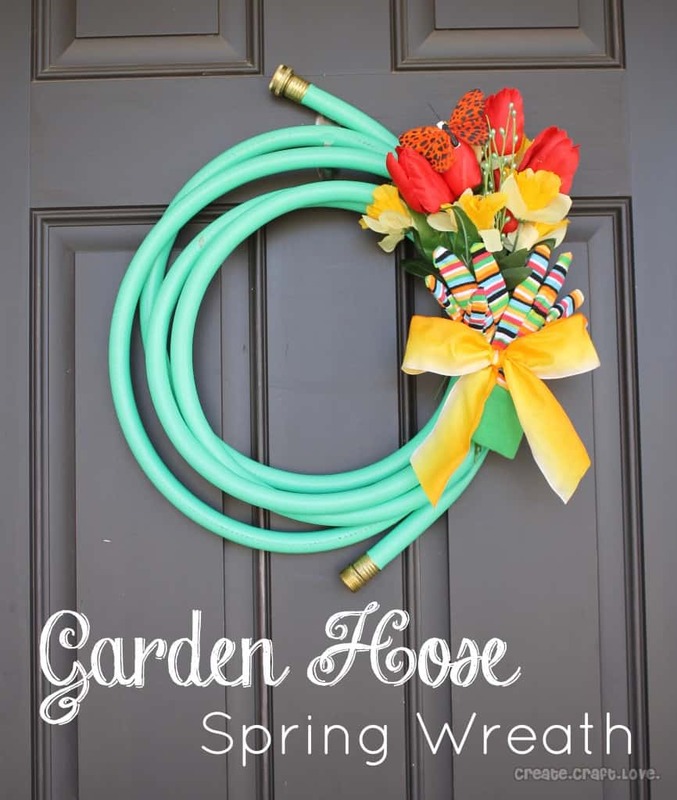 Would you hang a wreath made from hose on your front door? If not, what is your front door style? 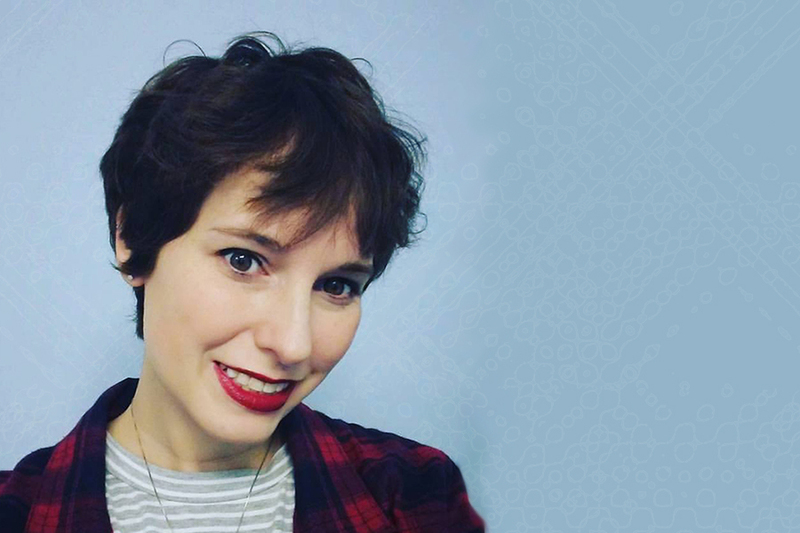 ← Previous Previous post: Bookish Questions – Do you use ebooks?